Home / ON SPECIAL OFFER : the box with the Vieville tarot and the book and the Paris tarot ! 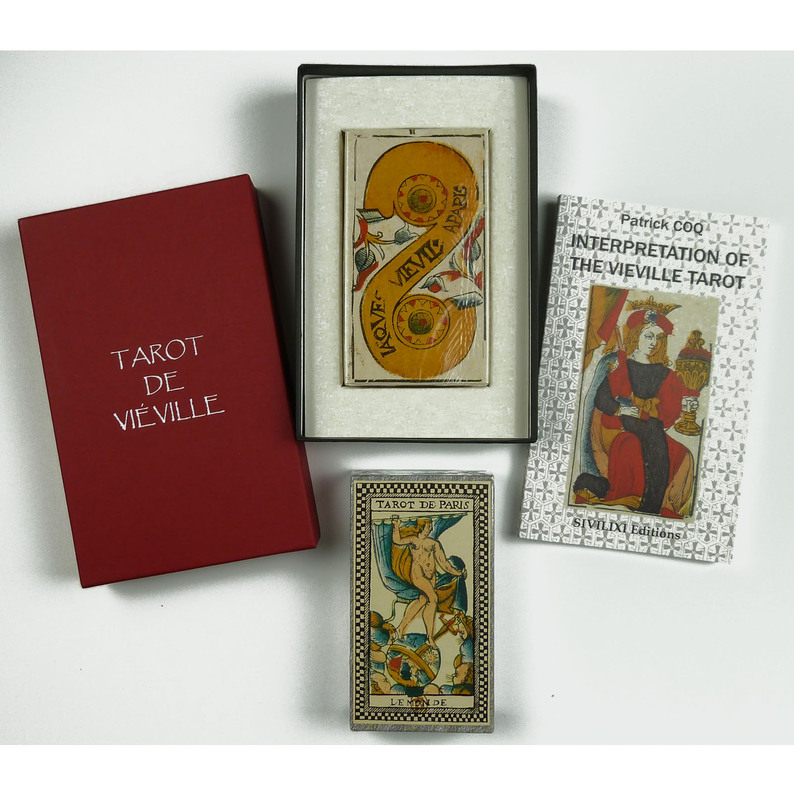 ON SPECIAL OFFER : the box with the Vieville tarot and the book and the Paris tarot ! The box with the Vieville tarot deck + the book “Interpretation of the Vieville tarot” and the Paris tarot deck for only 59 € !